At wholesale2b we have a very large selection of dropship computers and dropship laptops as well as network and computer accessories from the best dropshippers. 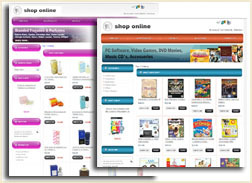 We work with top suppliers such as DandH.com, Petra.com, Chanx.com (aka advancedb2b.com) and many more. You will find popular top brands such as HP, Acer, Cisco and many more. This is the perfect plan if you want to sell products on eBay. 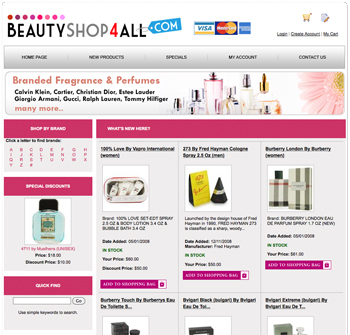 You will gain immediate access to all the products from tons of the top dropshippers. With just a few clicks you can push as many products as you want to your ebay account. Once you sell a product, simply order it from the supplier OR you can order it from wholesale2b and we will handle the order for you. 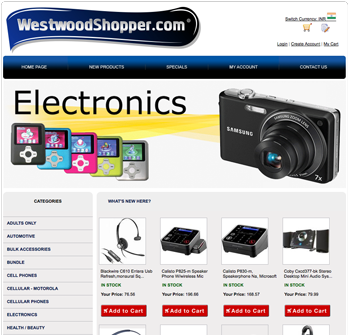 If you prefer to have a fully loaded e-commerce website, then this plan is right for you. We will create a new website with the domain name of your choice. Then simply choose your suppliers and your website will automatically be loaded with all the products provided by your chosen suppliers. We will apply daily updates to your website so you are sure that your inventory will be in synch with the suppliers. If you already have a website OR if you want to sell products on Google, Amazon, Nextag or any other third party website, then this plan is right for you. They provide general dropship merchandise. Today we added a new supplier named “Telemarkeccomerce”.